I only have a couple loves in my life at the moment- my bed, pizza, sleep and Netflix. I’ll binge watch almost anything as long as it grabs my interest. I watched all of Gilmore Girls, Friends and now I’m currently most obsessed with Parks and Rec (SO FREAKIN’ FUNNY). But on occasion, I want to watch something that’s a little more serious or even just in my wheelhouse of interest in food service. My sophomore year of college, I watched my first food documentary about a pastry competition in France and I was HOOKED. So without further adieu (ADO? A-due? WTF WHY HAVE I NOT LOOKED THAT UP YET! ), here are some of my top favorite food recommendations on Netflix! 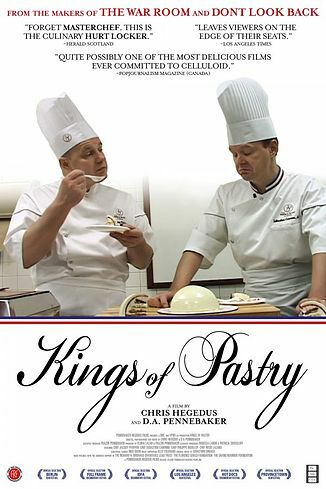 Kings of Pastry– This documentary made me fall even further in love with pastry. In France, the best pastry chefs compete for the title of a MOF (Meilleure Ouvrir de France) in a competition that only happens every four years. Out of hundreds of chefs, only a handful get awarded the title each competition. Although highly stressful, this documentary follows the journey of pure dedication in four candidates through the process. This is my number 1 recommendation!! 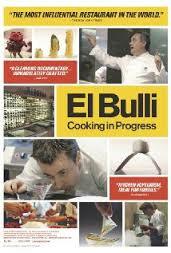 El Bulli– El Bulli is a restaurant in Spain run by Chef Ferran Adri that opens and closes with the season. During the slow winter months, the entire menu was re-vamped to exceed the expectations from the year previous while testing the boundaries of texture and flavor manipulation. 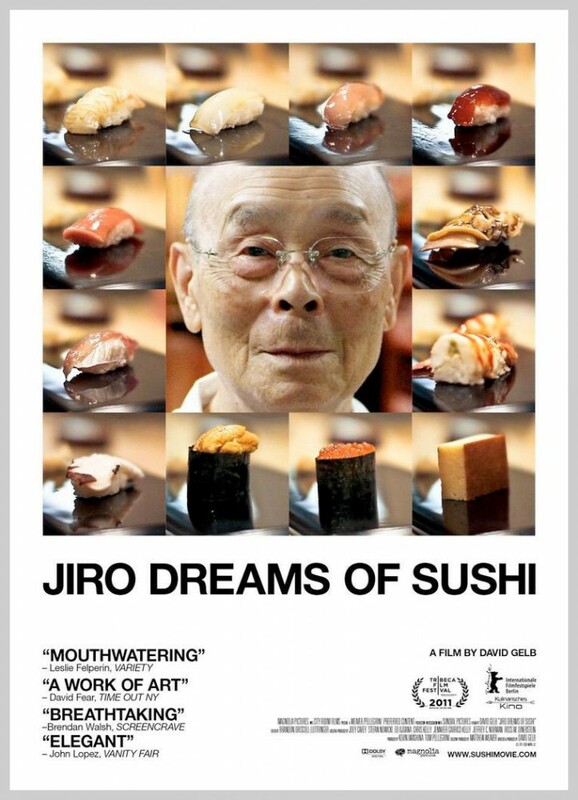 Jiro Dreams of Sushi– Such an interesting and heartwarming doc! Jiro and his family have been involved in the sushi practice and have people from all over the world come eat his award winning bazillion course menu. This documentary has Jiro and his co-workers retell stories of their past leading up to their current success. 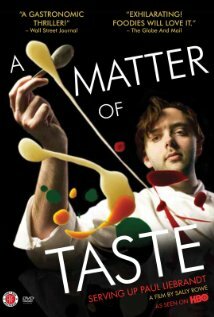 A Matter of Taste– Paul Liebrandt was an up and coming chef who struggled his way up the ladder. The documentary starts with him in the midst of his career where he’s pained from lack of creativity and movement at a restaurant. A restauranteur later invests in Liebrandt and his talents to open a restaurant together in New York City later earning Michelin stars! 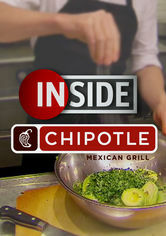 Inside Chipotle– Who doesn’t love Chipotle? This short video interviews the CEO of the company and examines how Chipotle quickly rose to success. 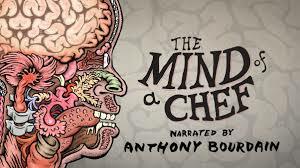 The Mind of a Chef– A TV series on PBS, Anthony Bourdain narrates as they follow a myriad of chefs and their passion. One of my favorite episodes is the first following David Chang and his thirst for the perfect Ramen. 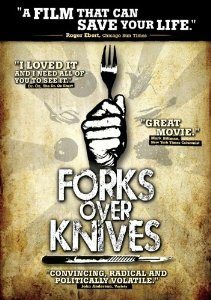 Forks over Knives– Definitely a more informative-think-about-your-eating-habits-and-how-they-affect-other-people documentary. Still interesting though! 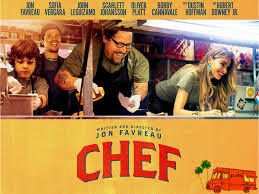 Chef– Not sure if this is on Netflix yet, but it was an excellent fictitious representation of owning a food truck and understanding what the food service industry can look like! A lot of fun to watch! 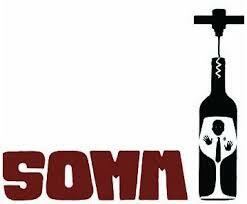 Somm– A Sommelier is an expert on wine. Given that there are about a trillion wines in the world from millions of different regions, being a Sommelier is EXTRAORDINARILY hard. You have to train your palate to recognize wines, scents, and pairings in an instant. This documentary follows a couple men who are striving to pass the official Sommelier test. 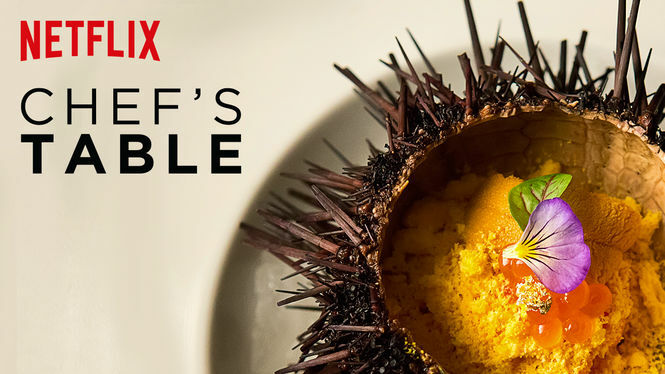 Fed Up and A Chef’s Table– These are currently in my queue for me to watch! 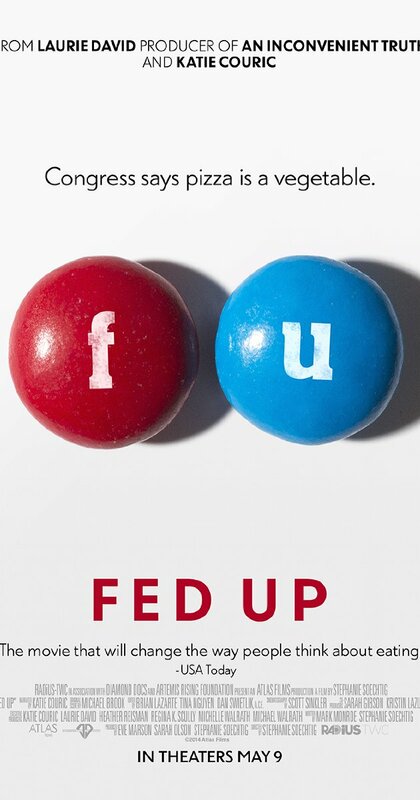 Fed Up is supposed to examine how sugar has become America’s drug and A Chef’s Table is a short season following the life of a chef that I can’t wait to watch! I’m sure there are so many more on Netflix that I haven’t even touched! Do you have any good recommendations- food related or non? Almost all of my free time is spent in the depths of Netflix. I’ll probably be spending a good bit of my weekend cackling at Parks and Rec so I hope yours is filled with as much enjoyment as mine! Check back on Tuesday when I kick off two weeks of posts about my past home sweet home- Providence. Hasta la pasta!